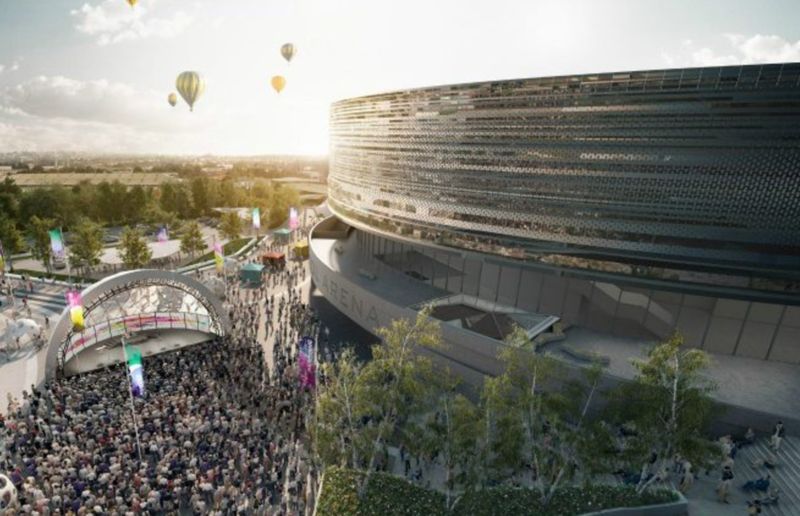 Buckingham Group has secured a pre-construction agreement for the £94m Bristol Arena project. The deal paves the way for Buckingham to carry out preliminary works and negotiate a final price for the Temple Meads 12,000-seat stadium. Yesterday, the Council’s Cabinet also agreed to commission an independent review into the project’s value for money and look set out clear options should the project need to be scaled down. The scheme has been in limbo since preferred bidder Bouygues pulled out of the project three months ago after failing to agree a target cost. Buckingham Group was the runner-up in the original bid race and will now work up a target cost for the scheme to allow the council to decide whether or not to proceed with the project in its present form. Councillors warned that downgrading the arena plans could result in a lower grade facility that ultimately costs the same amount of money. 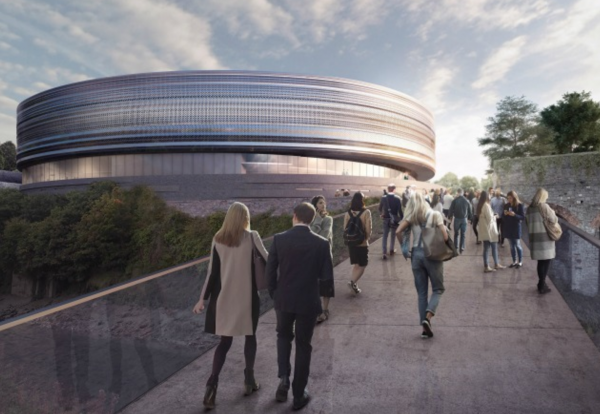 More than £123m has been secured for the arena with around £9m already spent on the project.